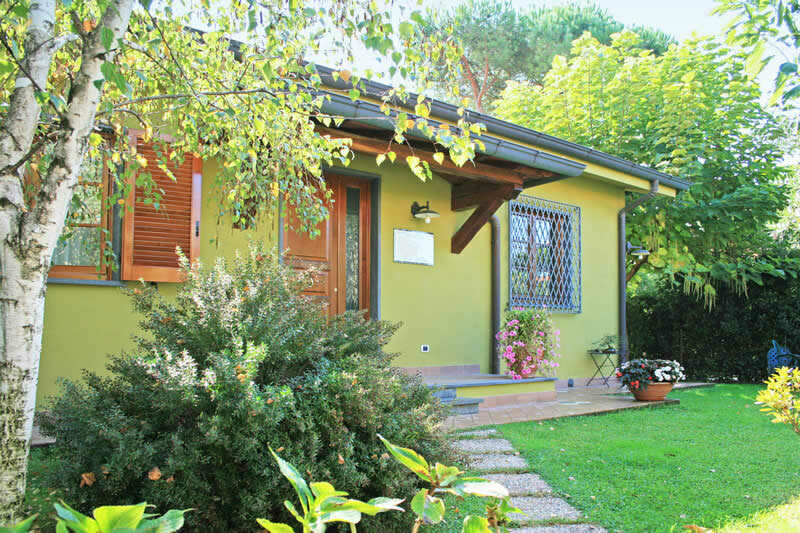 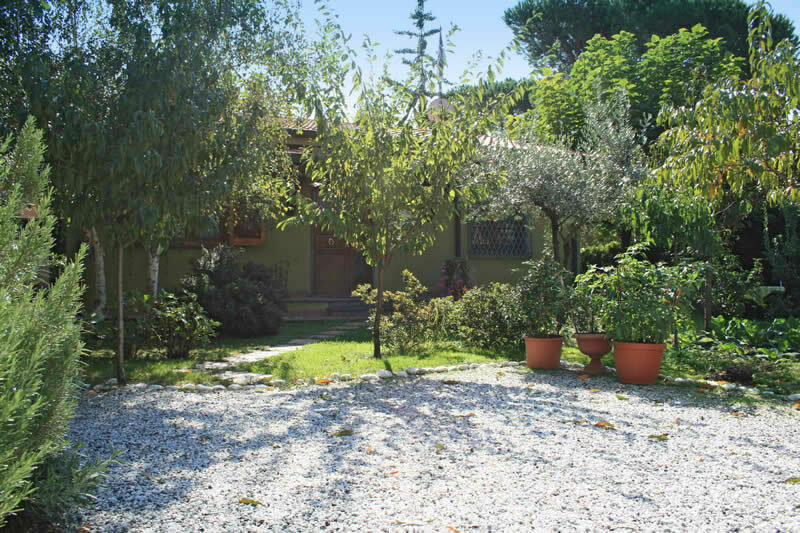 Recently built with a good standard and fine materials, villa Nicola is a new single villa surrounded by a large garden provided with all you need to dine and relax making the most of the Italian weather. 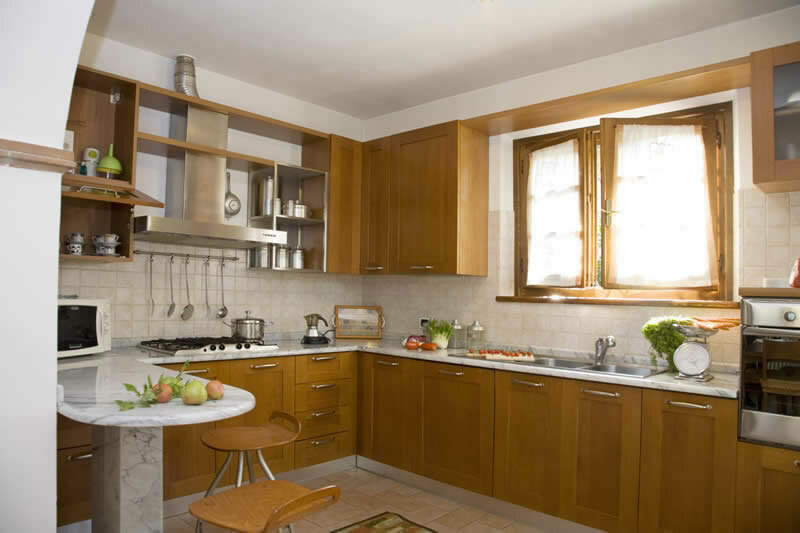 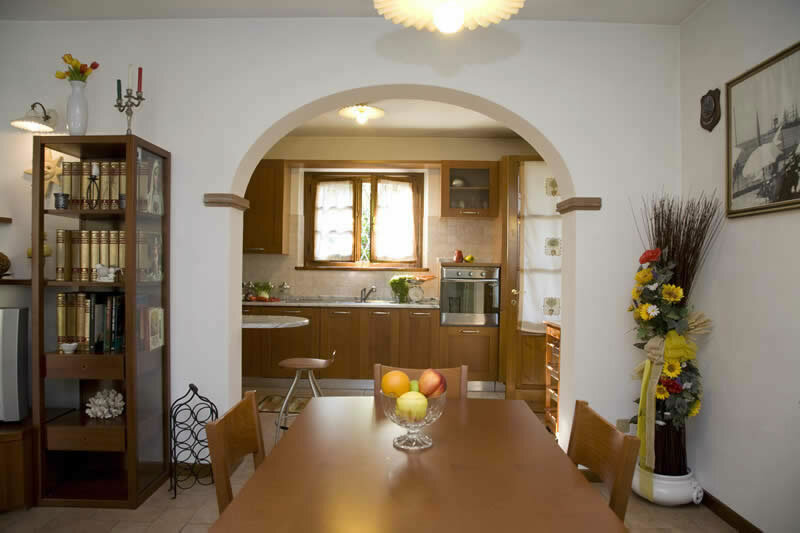 Villa Nicola is an elegant place to spend your holidays, furnished with very good taste, having a large kitchen opening onto the living-dining room. 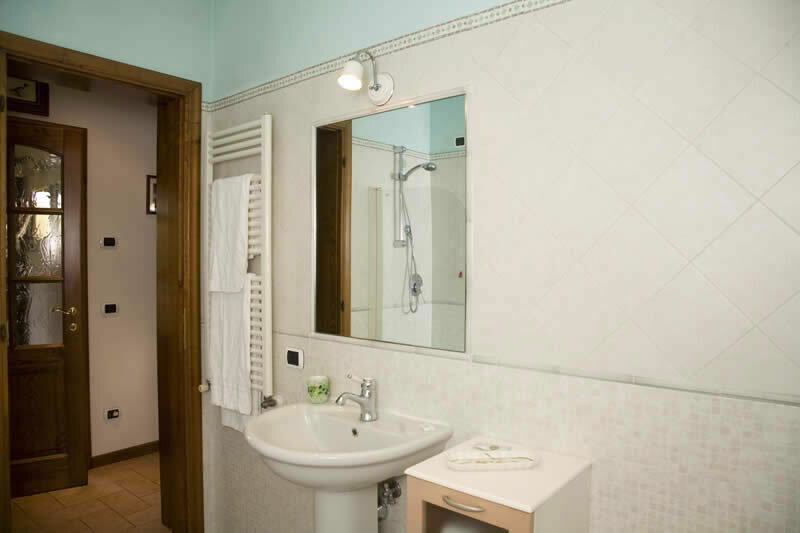 The 2 bedrooms are spacious and it has a nice bathroom. 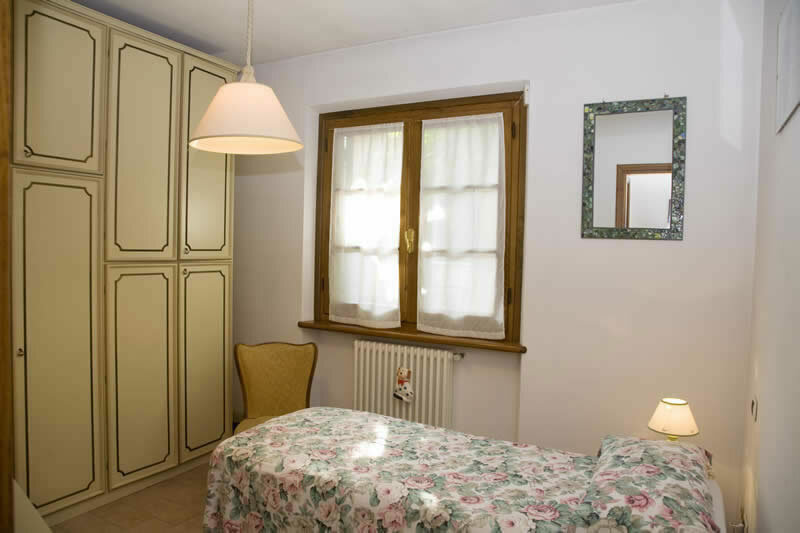 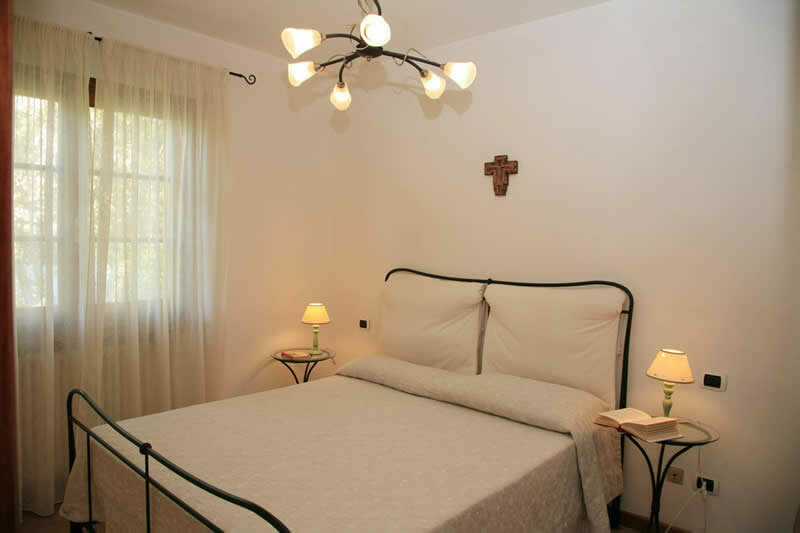 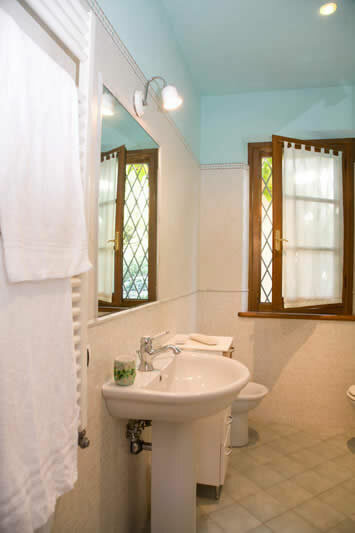 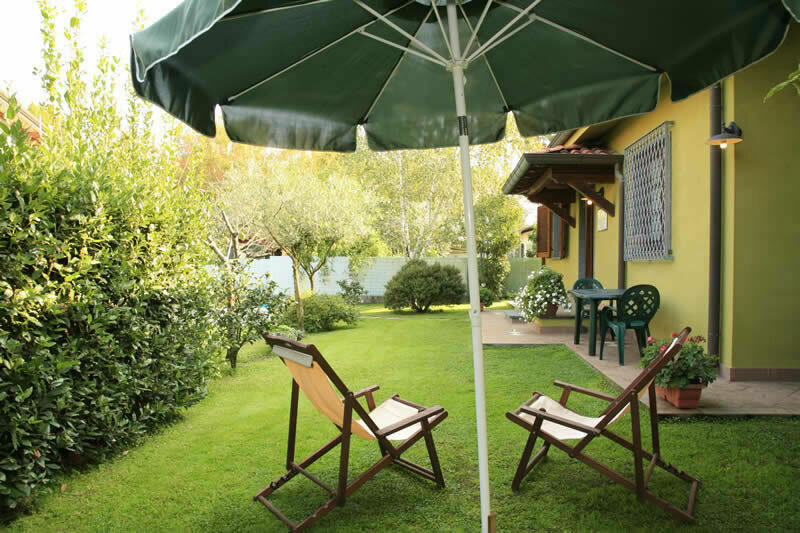 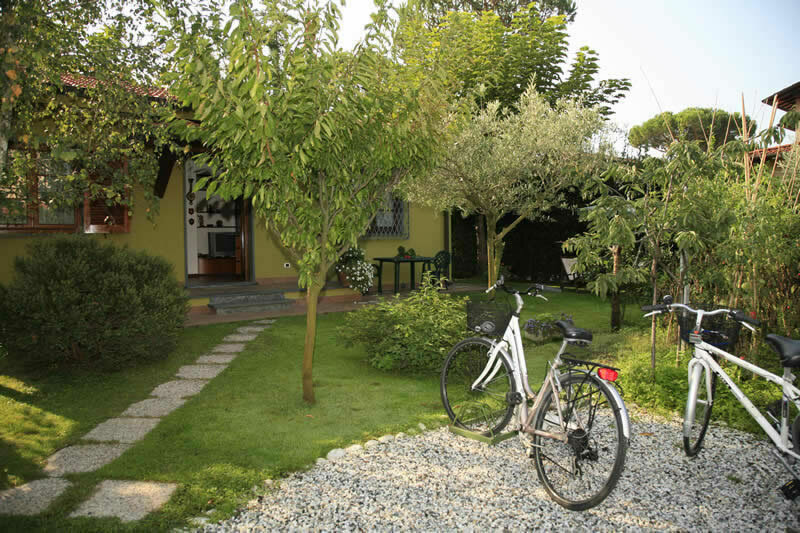 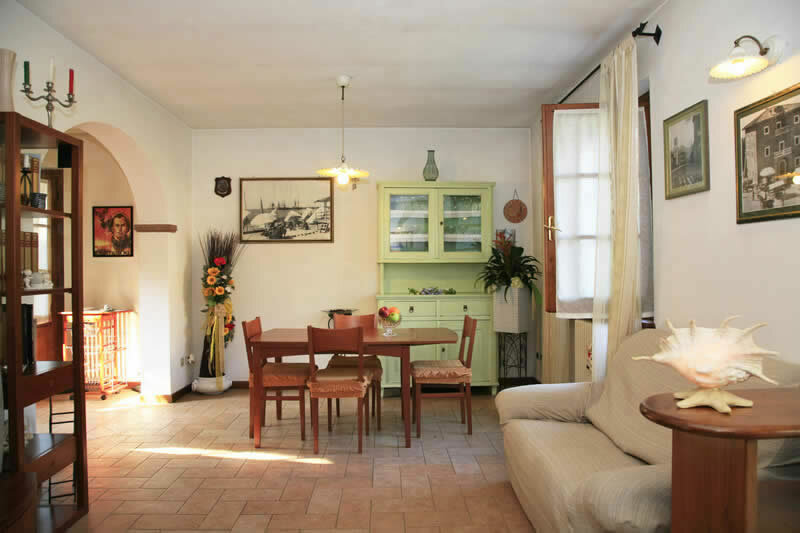 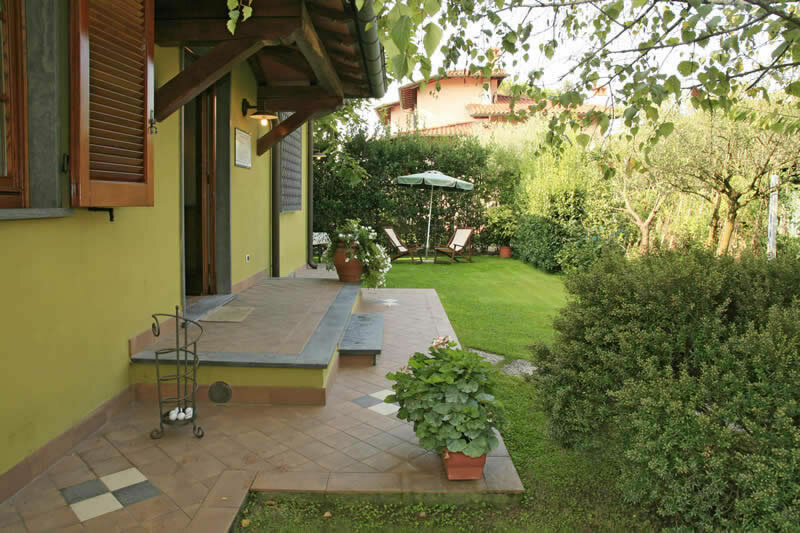 Villa Nicola is also provided with various accessories making it a very comfortable 3 person villa. 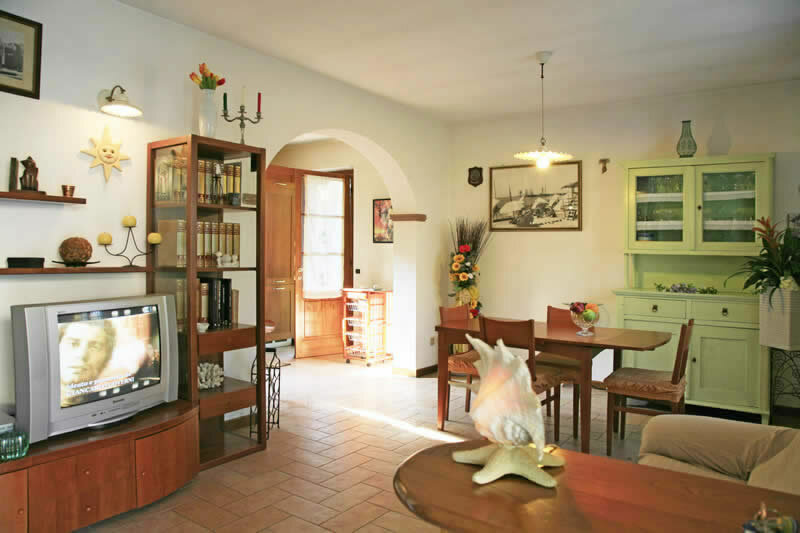 living-dining room, kitchen, 1 double bedroom, 1 single bedroom, 1 bathroom/WC, washing machine, dishwasher, colour television, Fridge-freezer, alarm system, dvd player, Wifi internet, patio, garden and private parking.